Ritah Nalera has a B.A. from Makerere University in Mass Communications and worked for the United Nations promoting sustainable agriculture among rural farmers in Uganda. She founded Global Hands of Hope with her husband, Ronald Nalera, in 2007. Together, they share a dream of extending a helping hand to vulnerable and disadvantaged children. 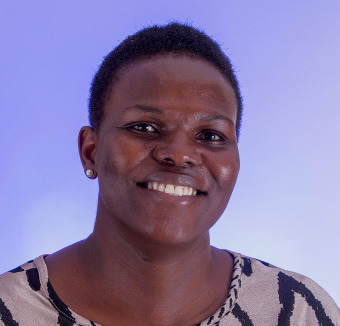 Currently, she serves as the Director of Sponsorship and Communication in Uganda. She is passionate about children and illiterate women and works diligently to promote their physical, emotional, and financial well-being. She and Ronald have 4 biological children; Patience, David, Crystal and Miracle Ronah.